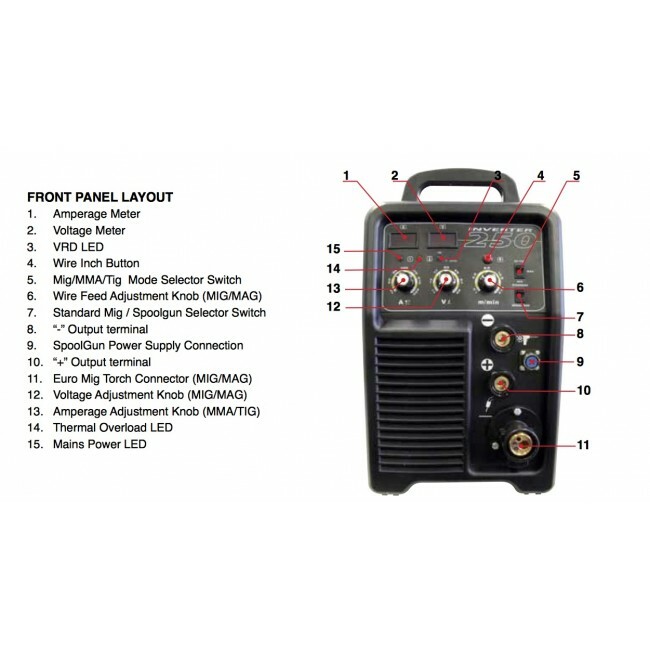 Powerful 250amp rated Gas-Gasless Inverter-based MIG machine with MMA/TIG functions. WITH SWF. 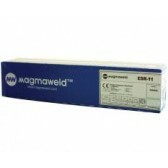 ”I cannot speak well enough about eWelders! They followed me through the process from the moment of the purchase till I got the product on my door step. They did everything they promised and i couldn't be more satisfied. ” - "aka"
”Great price for a great router, arrived today - 2 days after ordering it - good service. 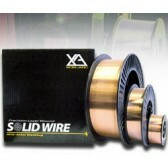 ” - "Goldpan"
”Fantastic service and product knowledge. A big thank you to Charles. 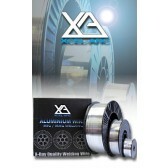 ” - Michael-Brian C.
”Their after sales service is excellent.” - Jason C.
”Exceptional service. Highly recommended. 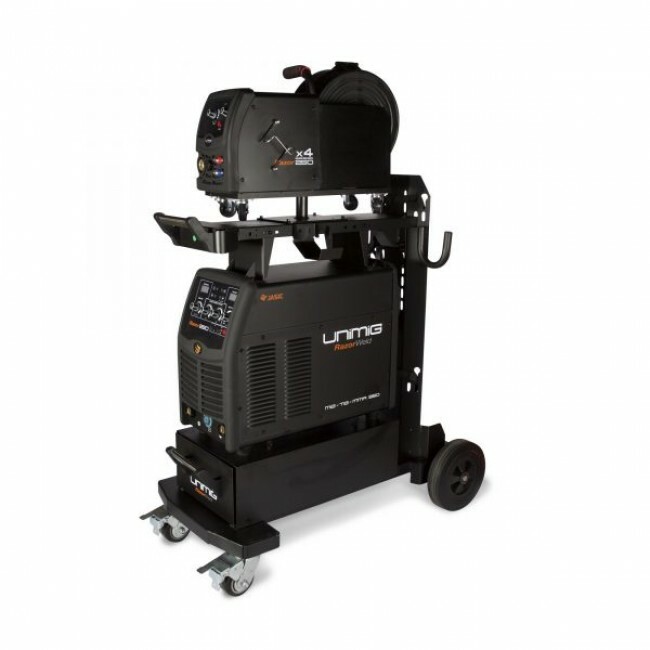 ” - "BP12"
The UniMig 250 SWF is the choice of many businesses looking for exceptional power, performance and flexibility on single phase power. 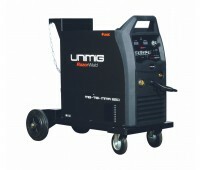 The machines is 250amps rates and capable of MIG welding 10mm plates. 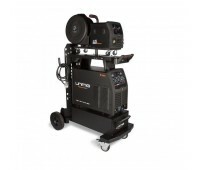 It also has DC TIG function and Arc (MMA) function and is equipped with a 4-Wheel Gear Driven Separate Wire Feeder and 10m Interconnectingcables, giving it great flexibility. 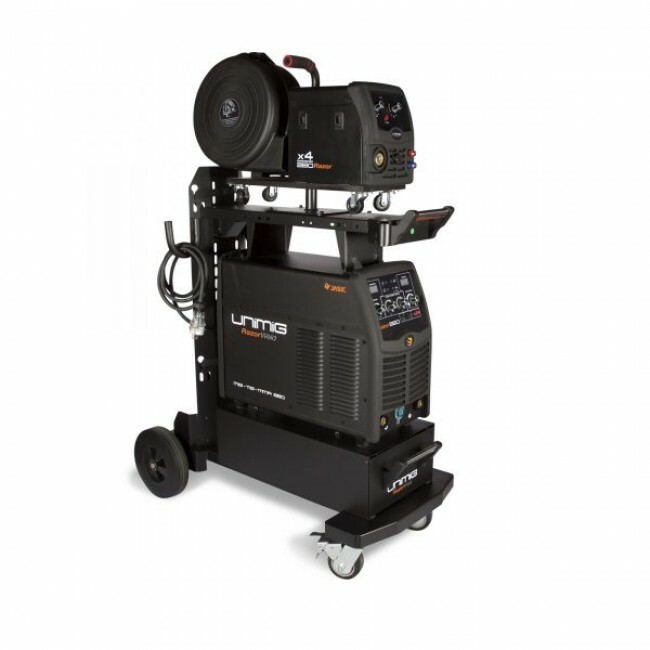 The machine is back by an industry leading 36 month warranty, and you can extend that to 42 months when you buy through eWelders, a UniMig approved distributor. 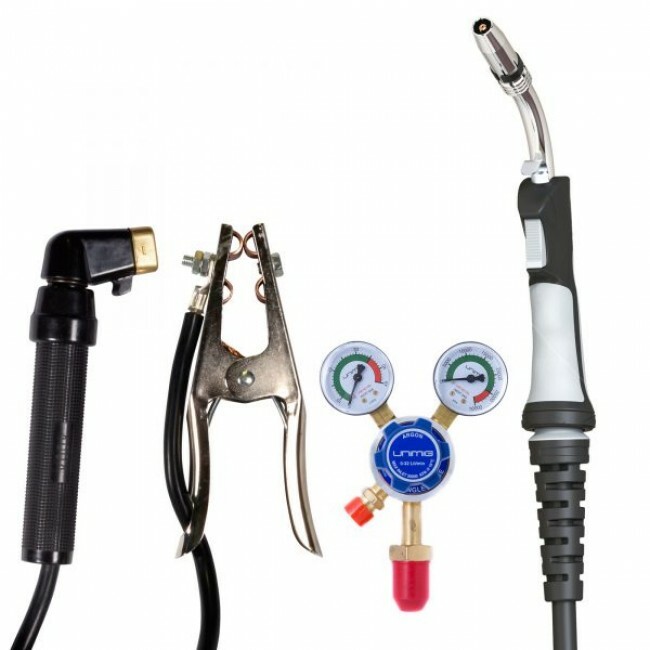 In MIG mode the machine can weld Gas and Gasless wires on Mild Steel, Stainless Steel, Copper, Cast Iron and Low Hydrogen metals. 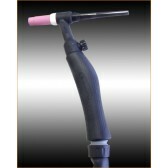 The UniMig 250 SWF is spool gun ready, which means it can weld aluminium with the purchase of the SPG200 Spool Gun. 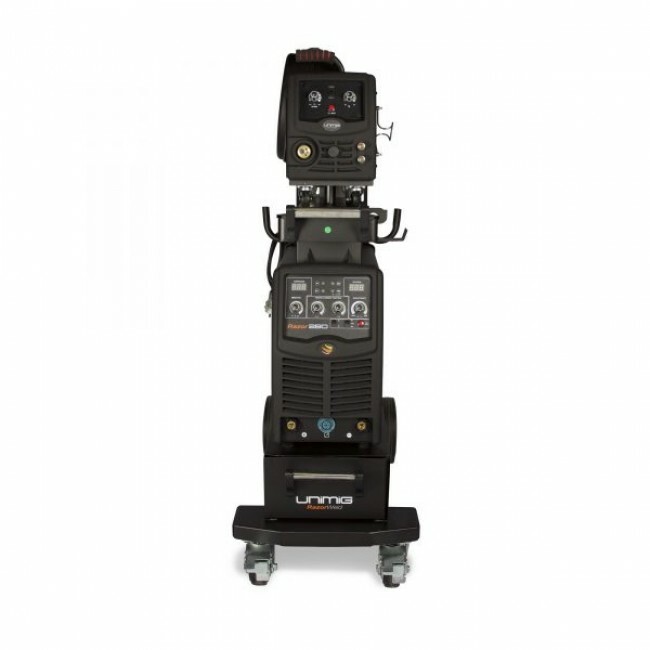 The machine can produce high quality DC TIG Welds on various metals with the purchase of a 26V TIG Torch, and features lift arc technology. 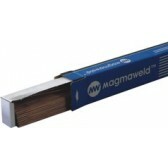 Arc Electrode (MMA) welding is also possible and the machines comes with an arc lead set. 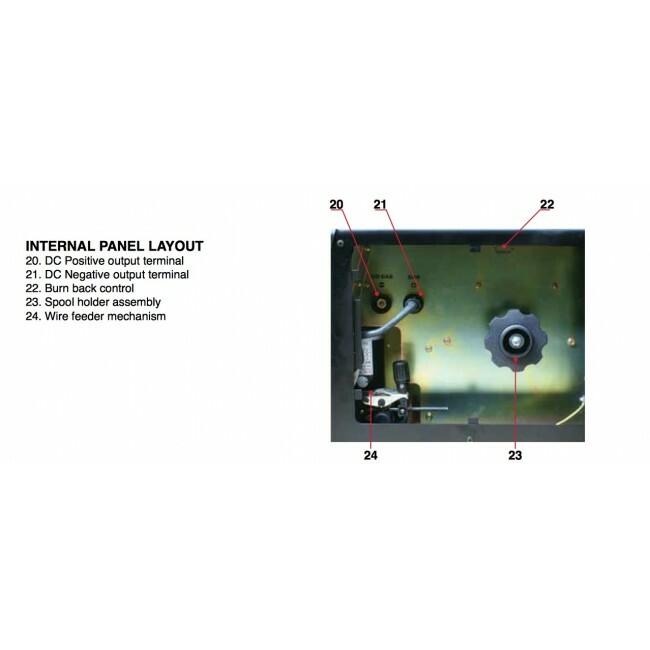 Crater Current setting delivers perfect finishing of the weld, the electronic inductance offers fine adjustment of the arc characteristic and burn back adjustment leaves the wire stick out ready for the next weld.